Bank of Baroda notification for the recruitment of Probationary Officer is out. There are in all 600 vacancies for the post of Probationary Officer in Bank of Baroda. 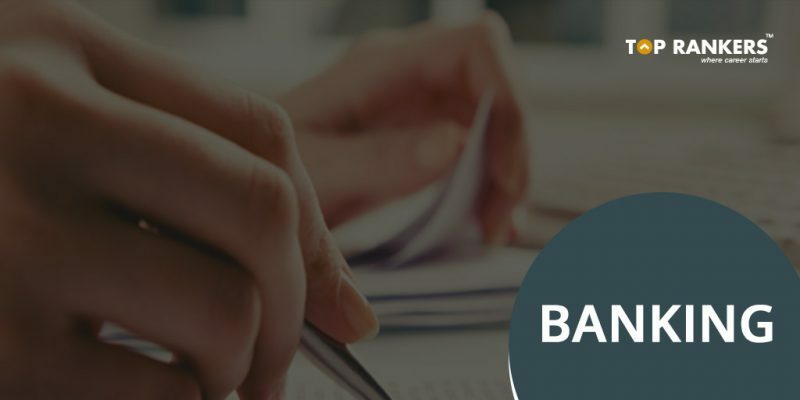 Get Complete eligibility criteria details like age criteria, educational qualifications, Work Experience requirement that determine your eligibility for the post of Bank of Baroda PO. The Bank of Baroda PO PGDBF is a wonderful opportunity to work in the banking sector and in a public sector bank. Candidates who get selected after the exam will have to enrol for the BOB PO PGDBF course for a duration of 9 months. Those who successfully complete the 9-month PGDBF course will be selected as Probationary Officers in Bank of Baroda. Get all the details for the BOB PO Exam in the post below. Candidate should possess graduation with a minimum of 55% marks in any discipline from a recognized university. For SC/ST/PWD, the minimum qualifying marks are 50% marks. The results should have been declared on or before 02.07.2018. Proper document from Board / University for having declared the result on or before 02.07.2018 has to be submitted at the time of interview. Candidates have to discuss any issue or topic that is given to them. Candidates have to attend interview conduct by panel. Medical Health: Candidates should be medically fit. They should not suffer from any illness that will affect them in the course of their professional duties. Stay tuned for more updates on Bank of Baroda Eligibility Criteria for PO 2018!